India have started the England tour on a high by winning the T20I series 2-1; so far they have lived up to the expectations bestowed upon them by Indian fans. Even in the match they lost, they fought till the last over. 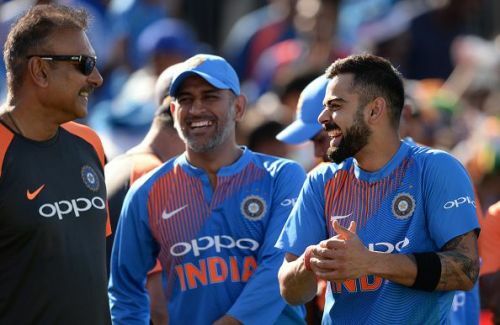 They are shaping up into the most dangerous limited overs side in the world and England will have to to come up with something special in order to stop Virat Kohli and Co.
Next in line for men in blue is the 3-match ODI series - the format in which England has excelled in the recent past. However, despite England forming so well in this format, India would hold the edge against them in the ODI series. Here are 5 reasons why India will dominate England in the ODI series. The climatic conditions that India have had to experience so far have been quite similar to what they are used experiencing in India. The late England summer has been quite hot and humid because of which the Indian team has not had to worry about adjusting to the conditions. The wickets have been quite hard and batting friendly, just like the Indian wickets, which has resulted in increasing the importance of spinners. Spinners enjoy bowling on tracks like these and India being used to such conditions and wickets, gives them the edge over England. 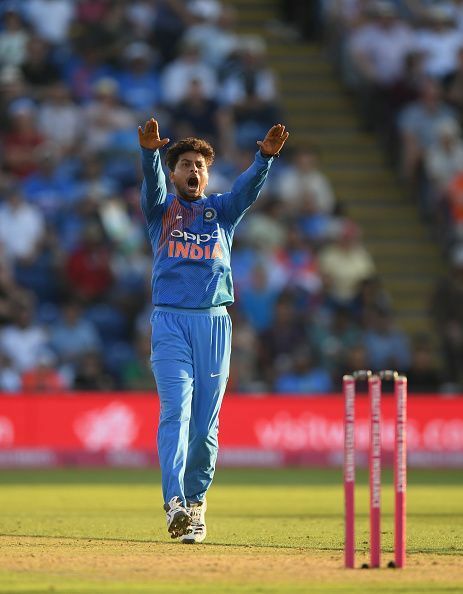 Kuldeep Yadav had also mentioned that he was feeling like he was playing in India after his emphatic performance of 5 for 24 runs in the first T20I.